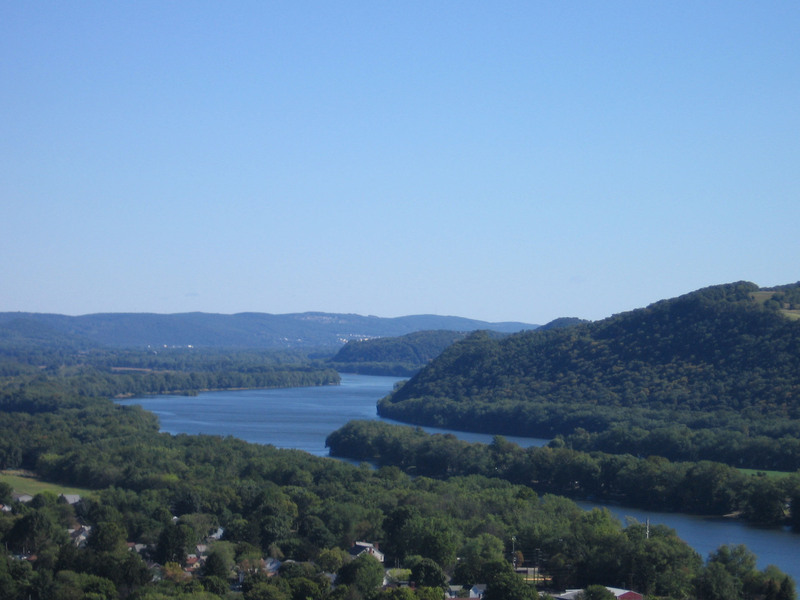 The Penns Creek Path began on the riverbank at what is now Blue Hill Station and connected Shamokin to Frankstown. 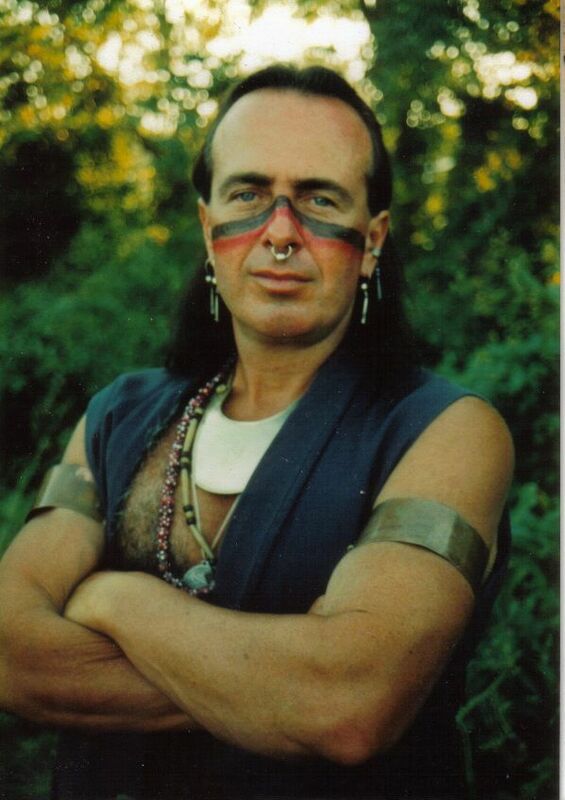 It was known as the Kamondinah Path among the Iroquois and was a continuation of the Great Warriors Path. This trail was used by the Western Delawares during the outset of the Penn’s Creek Massacre. The Penns Creek Path is now followed by Pa. 304 from Blue Hill to New Berlin; S.R. 3004 through Swengel; Pa. 45 through Hartleton, Laurelton State Village, Woodward, Aaronsburg, Millheim, Penn Hall, Boalsburg, Seven Stars, Spruce Creek, and Water Street; and U.S. 22 through Frankstown.